CCSE is currently accepting Letters of Intent (LOI) from both elementary and high schools located within the Archdiocese of Washington and the Archdiocese of Baltimore for its Believe-in Me! Grants Program to support students with intellectual disabilities. schools which can document a significant expansion of their existing special education services to students with intellectual disabilities. Funds can be applied toward hiring special education staff, professional development and to purchasing specialized materials necessary to provide appropriate adaptations to the curriculum. CCSE does not provide long-term continuing program support and requests for renewed support are considered on the basis of reports received, site visits and CCSE priorities. A negative response does not reflect upon the merits of a proposal or the quality of an organization, but results from the fact that the number of proposals received far exceeds CCSE’s resources, or because a given project does not fall within CCSE priority areas of involvement. Submit a Letter of Intent (LOI) by Friday, March 29, 2019. Click here for format and detailed instructions. If, based on your LOI, it is determined that you are eligible for a Believe in Me! grant, you will receive a Request for Funding Application (RFA). Eligible schools must submit the Request for Funding Application (RFA) by Tuesday, April 30, 2019. These deadlines are firm. This is a competitive process. 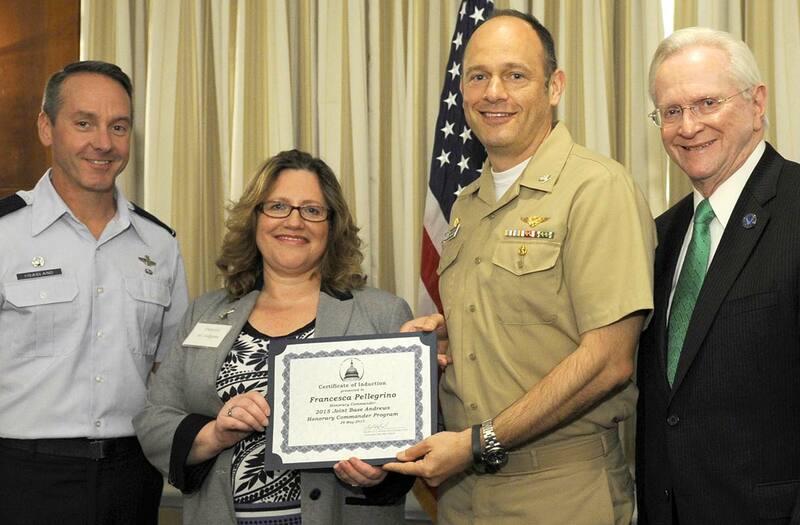 Every year funding applications far exceed CCSE's ability to award. Grantees are selected on the basis of the quality and completeness of their application and a demonstrated commitment to serve our brothers and sisters with disabilities. Please ensure all required attachments are included in your application. Please do not hesitate to contact CCSE at: grants@ccse-maryland.org or (301) 933-8844 with any questions regarding the grant application process. CCSE exists to serve you! Click here to receive a copy of our first Guiding Principles publication. 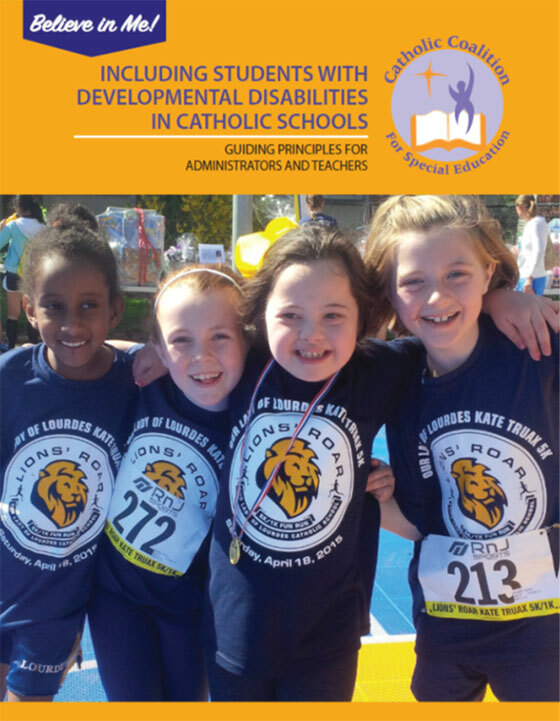 Sign up here to find out more about how CCSE helps children with disabilities receive an inclusive education in their Catholic school and about the free supports and services available to Catholic schools in Washington, DC and Maryland. Welcome Pope Francis to DC!